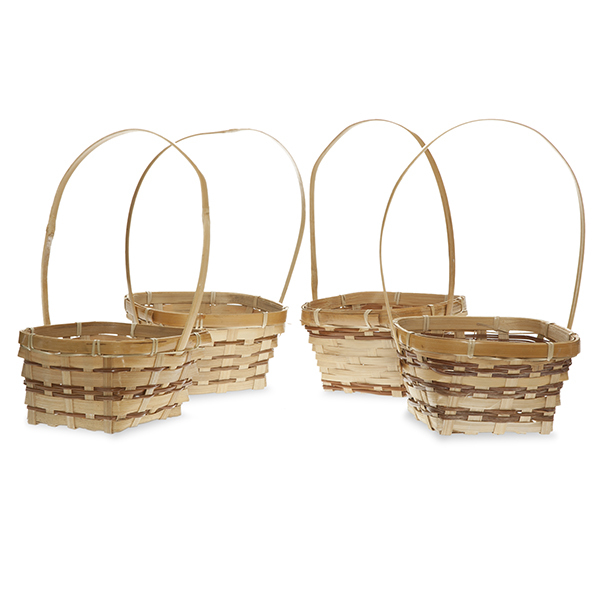 Square Bamboo Assorted Handle Baskets The Lucky Clover Trading Co. 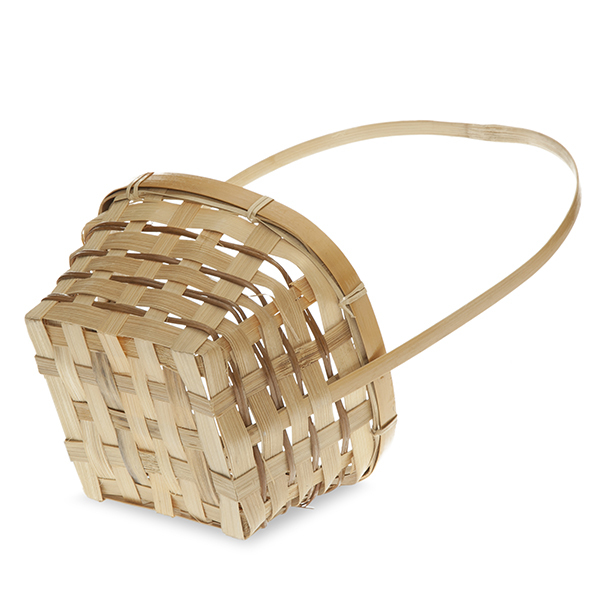 Product Note: Price listed is for one (1) basket. 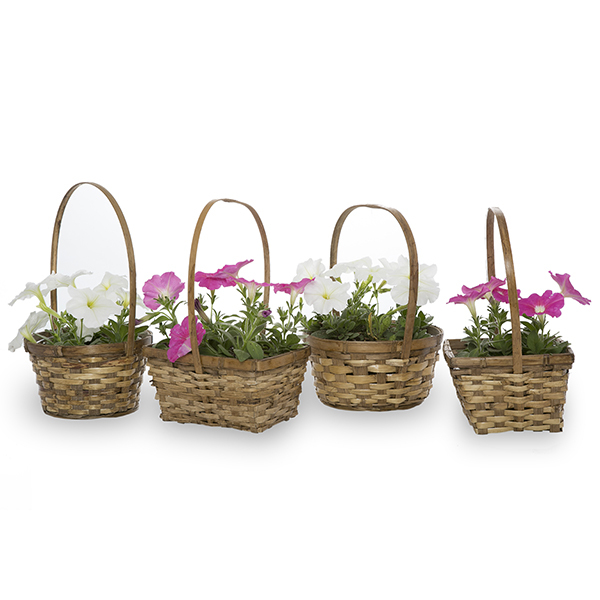 You will receive an assortment of the patterns of the baskets shown in the photo. Assortment: Four (4) assorted patterns. 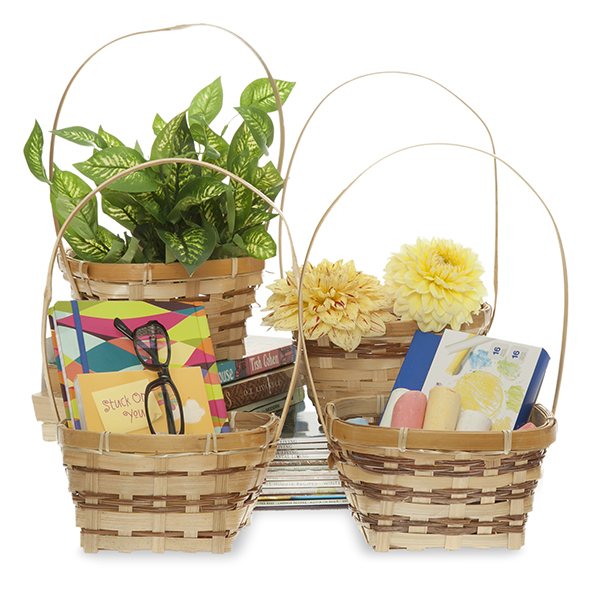 Great baskets and great price! 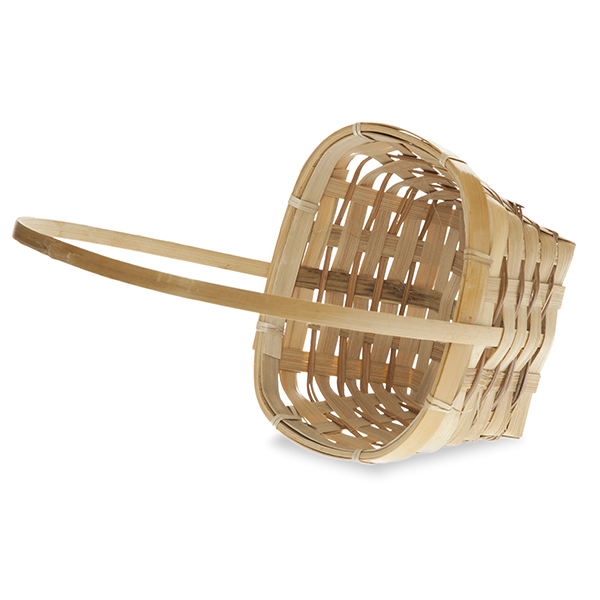 Pretty useful little baskets delivered very quickly. Just what we needed, good quality for the cost and good service on delivery.